Great opportunity to network with Marketing professionals. Panel discussion on current trends, career challenges and more…come learn about the exciting and creative career in Marketing !!! How differently marketing is positioned in finance vs media industries? How does the advertising business work? 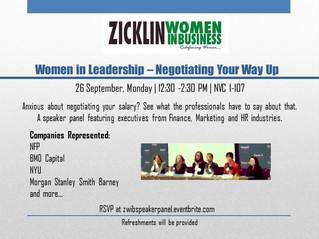 Bring all your questions and get them answered by the panelists! 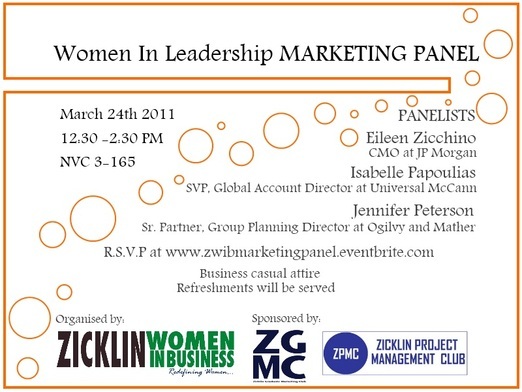 Speakers include CMO at JP Morgan, SVP at Universal McCann, Partner at Ogilvy & Mather, and more! Tickets cost $20.11 and include a speciality drink, appetizers and desserts. 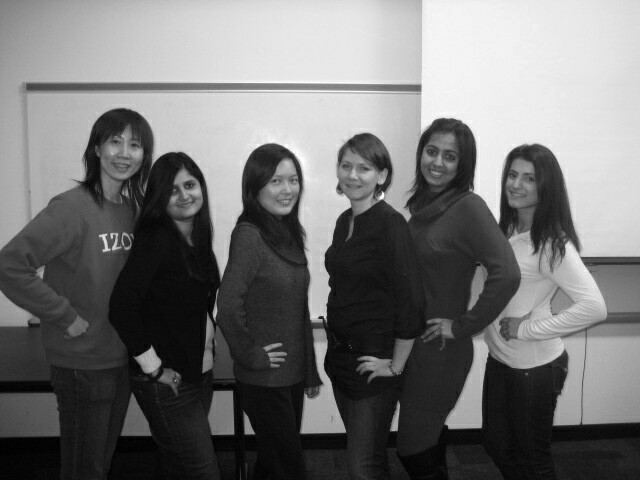 ZWIB at the Graduate Club Fair, January 20th, 2011! Welcome new students!!! Baruch graduate students and alumni are invited for a night of mingling and socializing over a glass of wine. Sample different wines and learn more about the nuances of wine tasting. 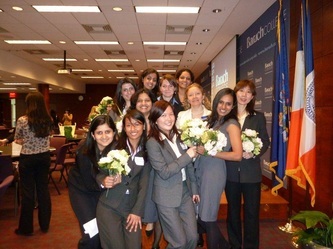 While you’re at it, relive fond memories and exchange experiences with fellow Baruch members and complimentary food and drinks. Dress code: business casual*. Put your best foot forward. Dress to impress! This is a casual breakfast mixer between students, executives, and faculty. All students interested in connecting with Media/Entertainment, Finance, and Marketing professionals to attend. vii. With more to be confirmed! RSVP is required. Registration begins on 10/19/2010 until October 25th. Contact thezmea@gmail.com for any questions. successfully, and implementing and growing your new e-business. 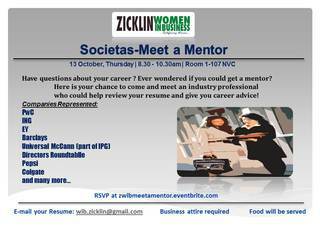 Hosted By: Zicklin Women In Business and Sustainable Business Club, Baruch's Net Impact Chapter. The conversation will explore how an MBA's knowledge of strategy, management, finance, marketing, and accounting are valuable to both corporate and social ventures. 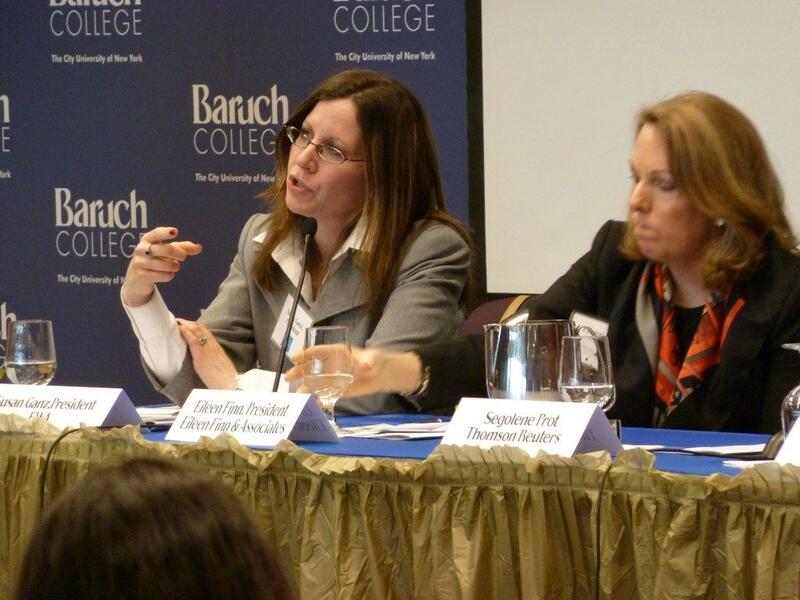 Christina Dellisanti-Miller Founder of the Athena Collaborative, a non-profit that seeks to expand the population of women thriving in competitive organizations where math and science are key, such as Investment Banking. Formerly the Head of Diversity, Americas, for a European Investment Bank. Michelle Pullaro Founder of EA Solutions, a consulting firm serving non-profits. Formerly the Executive Director for the Taproot Foundation, Eastern Division. She has also worked previously in the for-profit sector in Sales Management, Corporate Training, and Corporate Marketing. 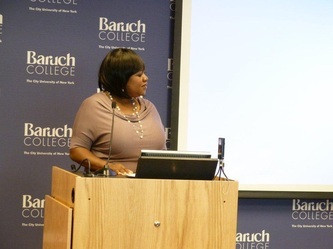 Judy Vredenburgh President and CEO of Girls, Inc. She spent over 20 years in the retail industry before moving into the non-profit sector. Jonah Zimiles Co-founder and Managing Principal of Words Bookstore in Maplewood, NJ, a for-profit retailer with a social mission. 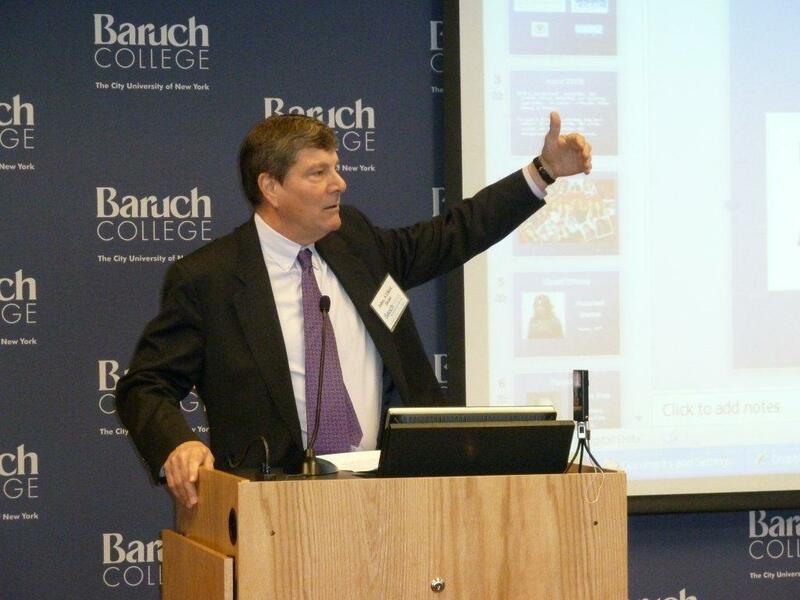 Formerly the National Director of Planned Giving and Endowments for the United Jewish Communities. Learn more about Worldwide Securities Services at JPMorgan and how Client Service manages the interface between the client and the firm from Pat Lomelo, MD. 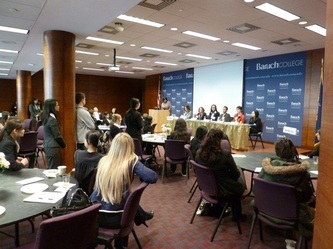 he Economist magazine is excited to share yet another opportunity with New York City-area students. On December 2nd, 3rd, and 4th, The Economist will host The World In 2011 event, a live version of the magazine’s two-decade lasting yearly edition that compiles predictions on the trends, issues and ideas that will shape the coming year. This December, the publication’s edition will come to life in New York City, featuring insights from editors of The Economist, World In 2011 contributors and other personalities who will drive the events in the year ahead. Participants include President William J. Clinton, Glenn Lowry of the Museum of Modern Art, Secretary of Energy Dr. Steven Chu, renowned chef José Andrés, and K’NAAN, Somali-born recording artist. Should you be interested in getting involved with this event, please see the link below and fill out the necessary fields. We will then be able to follow up with you to confirm. You will receive an e-mail after you complete the form. We’re very excited for The World In 2011 and know that the event will provide a unique opportunity for students seeking a chance to expand their experience with The Economist magazine. For more information on the event, please see The World In 2011’s website: http://worldin2011.economist.com/. 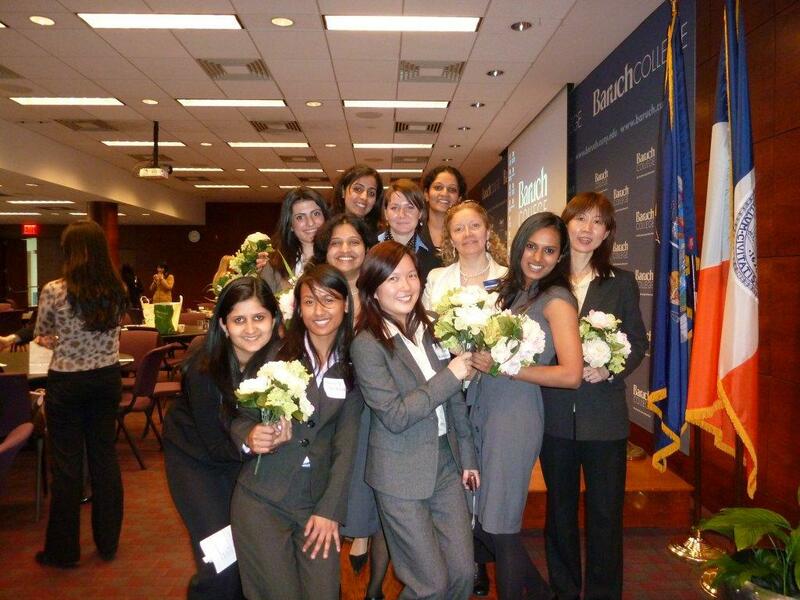 Featured a Donna Milrod of Deutsche Bank as our guest speaker, wine, and opportunities to network with women in a variety of roles in the finance industry. 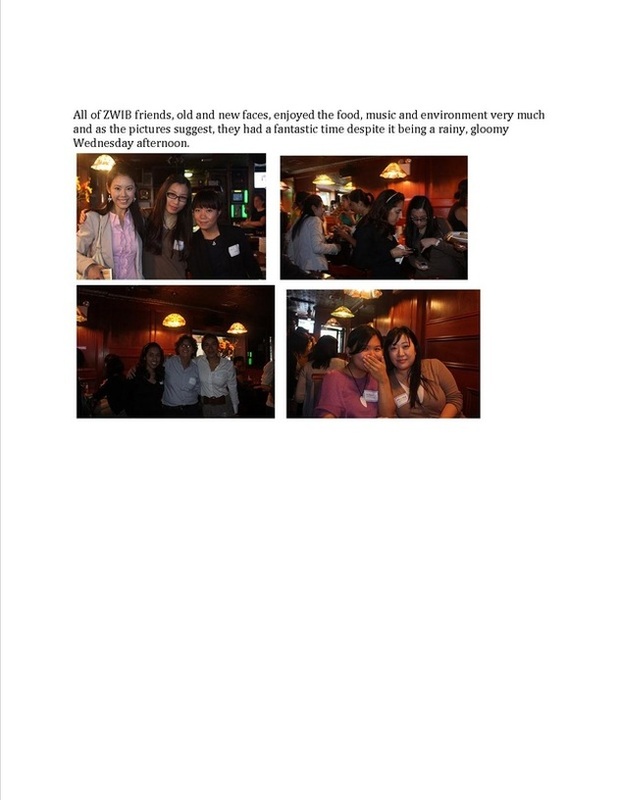 Many companies were represented and the event was a huge success. 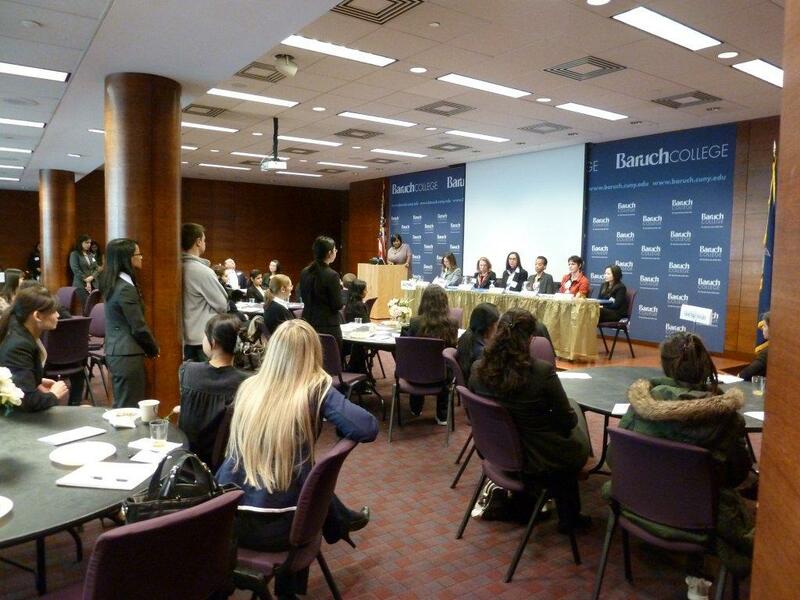 Featuring a guest speaker panel discussing issues around women in consulting careers. The demands of travel and the importance of career ambition, balancing this with a family. 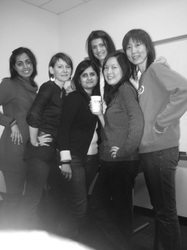 Emerging trends in the consulting space, and their personal experiences. 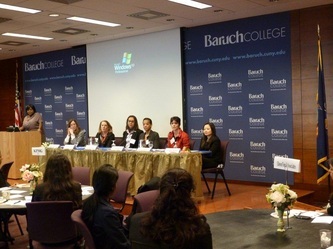 Women in training and development, talent management, and human resources from the finance marketing and non-profit industries share their insights on the high demand skills that will give you the competitive edge, the importance of developing people management skill sets to advance your career to the top, and the unique challenges and opportunities of a career in HR.